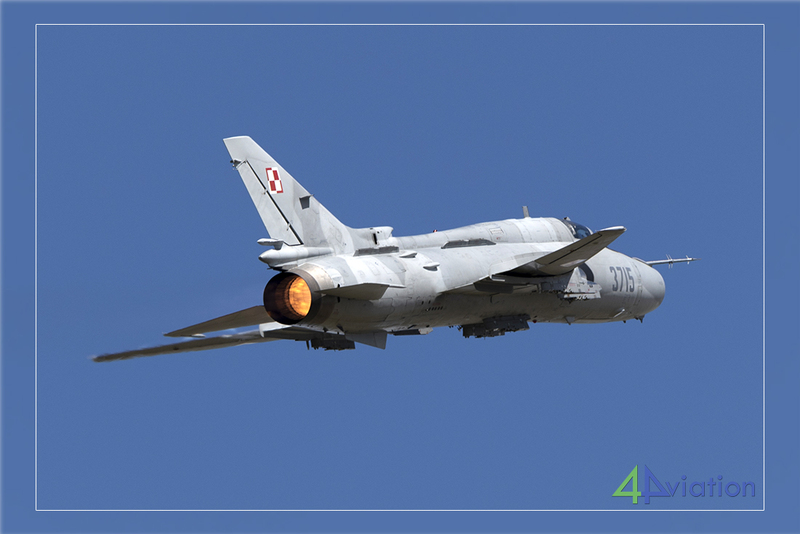 A group went to Poland for the small event with the 21st Tactical Air Base at Świdwin (Poland). This yearly event turned out to be a good place to photograph some old-school Fitters! On Friday 29 June, at 10:00 AM, we gathered at Schiphol to start the journey to Swidwin. 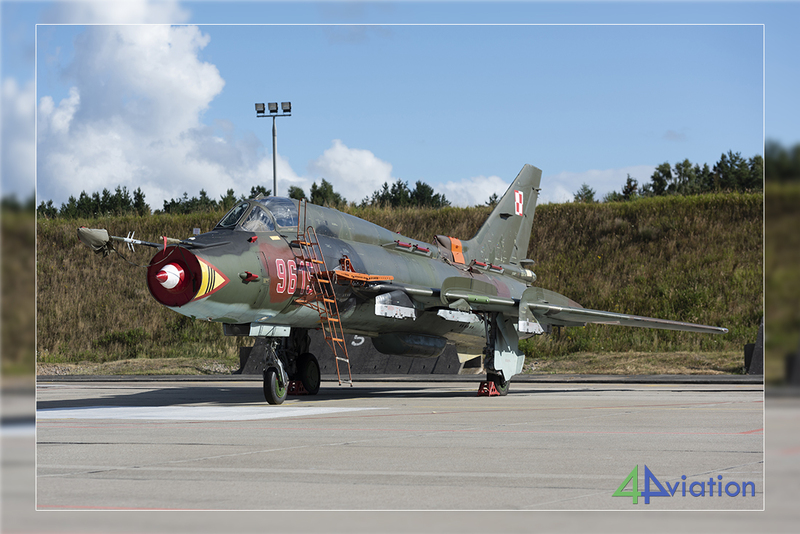 Swidwin is the Su-22 Fitter base in Poland and here the squadrons 8. elt and 40. elt are based. An open day was organised and that was sufficient reason to have a look for the group that consisted of 8 participants. From Schiphol we left at 12:30 to Berlin-Tegel where we landed an hour and fifteen minutes later. At the airport we rented a good size van so that everyone had enough legroom. From Berlin-Tegel it was about two hours to the hotel which was about 30 kilometers from the air base. We arrived at the hotel at half past eight. 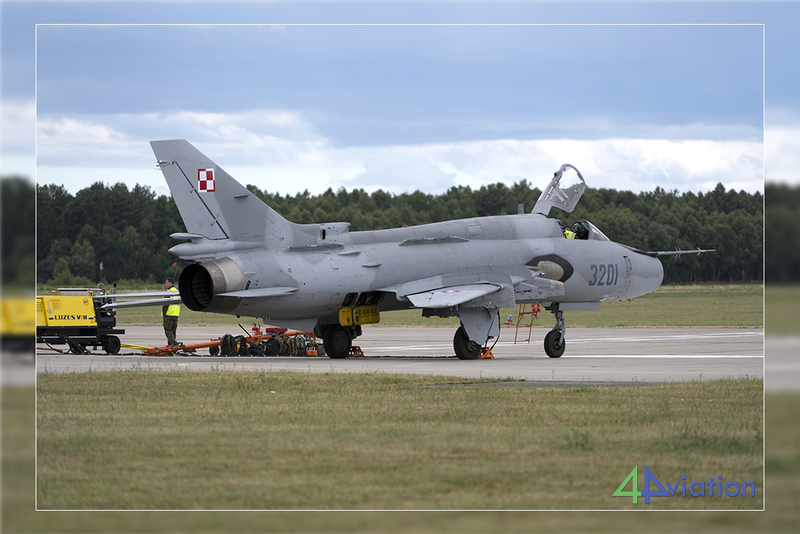 The day after (Saturday 30 June), we decided to start early after a tip that it could get very busy on the roads to the base, because of the limited access roads and the large number of visitors based on the previous editions. 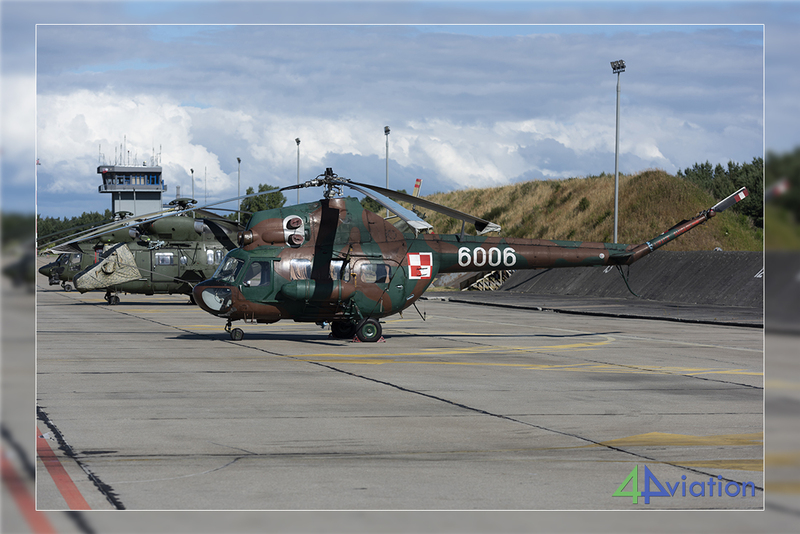 According to the base itself, the air base would open the gates at 09:30, and we decided that we wanted to be at the gate by 7:30 at the latest, and so we had arrived by then. To our surprise, the gates already opened at 08:00 and we were immediately redirected to a parking spot near the static display. Because there were virtually no people, it created the opportunity to photograph all static participants without obstacles. 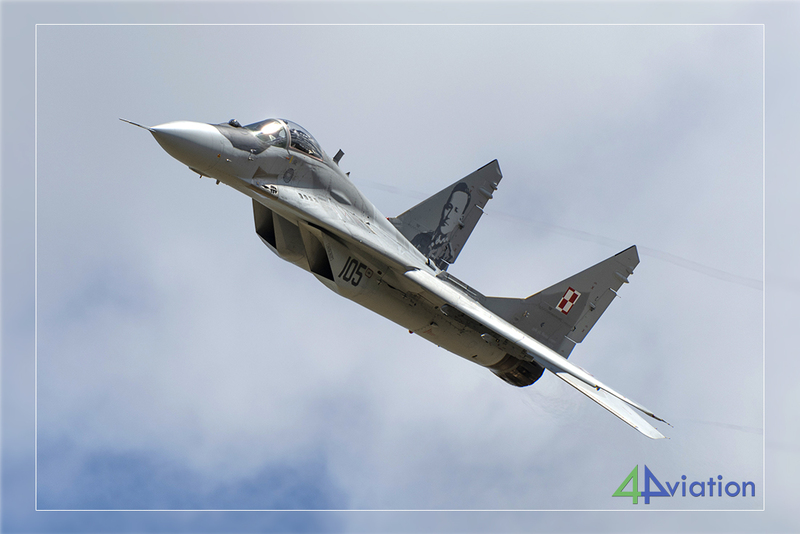 Because 4Aviation had organised press accreditation for all participants, we immediately asked about the possibilities that the press accreditation would offer, after photographing the static display. It gave access to an area that was positioned 100 meters in front of the crowd-line. Because of this you were closer to the runway and along the taxiway. The disadvantage was that you also had backlight from about eleven o’clock. Half of the group decided to go to the parking lot in the approach outside the base with the possibility to take pictures with the sun from behind. 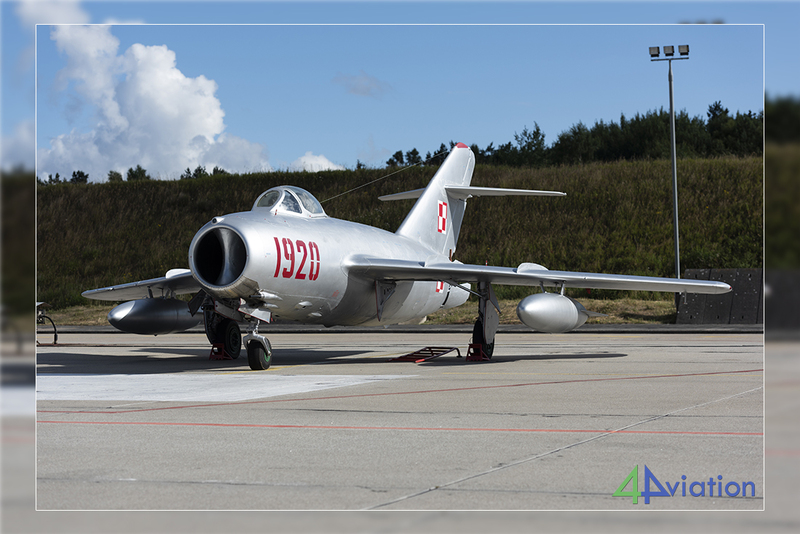 The highlights of the show were the Su-22 Fitters who gave two great performances and the MiG-29 which together with a propeller aircraft gave a different but very interesting show. Unfortunately the number of participants was somewhat limited and the morning program and the afternoon program were exact copies of each other. 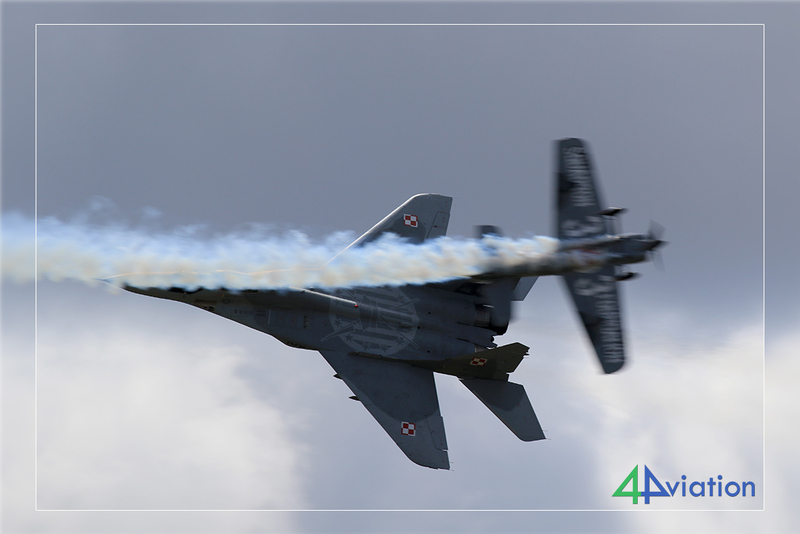 Nevertheless, there was some swapping with airframes so that you could photograph a larger number of flying aircraft. 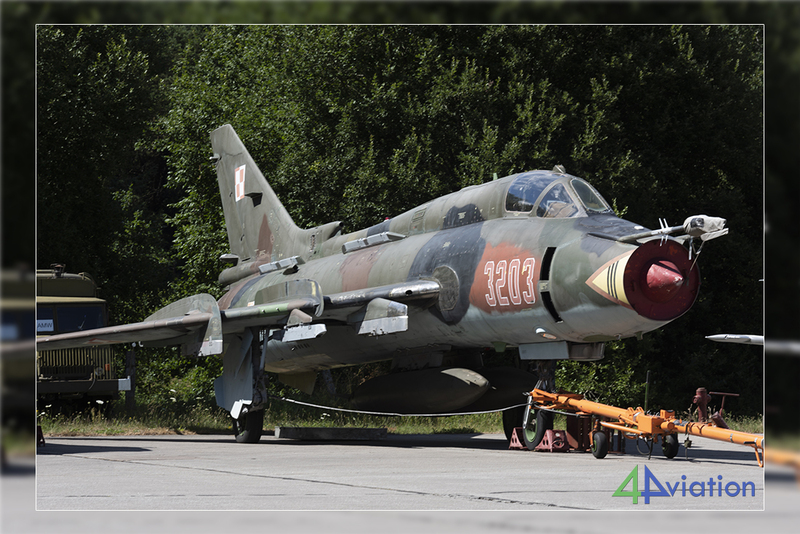 During the open day, a total of thirteen Su-22 Fitter aircraft were seen and the majority of those could also be photographed, some of them in the maintenance hangar. The show ended at 16:00, after which we went back to the hotel. Sunday 1 July was marked by the return journey. 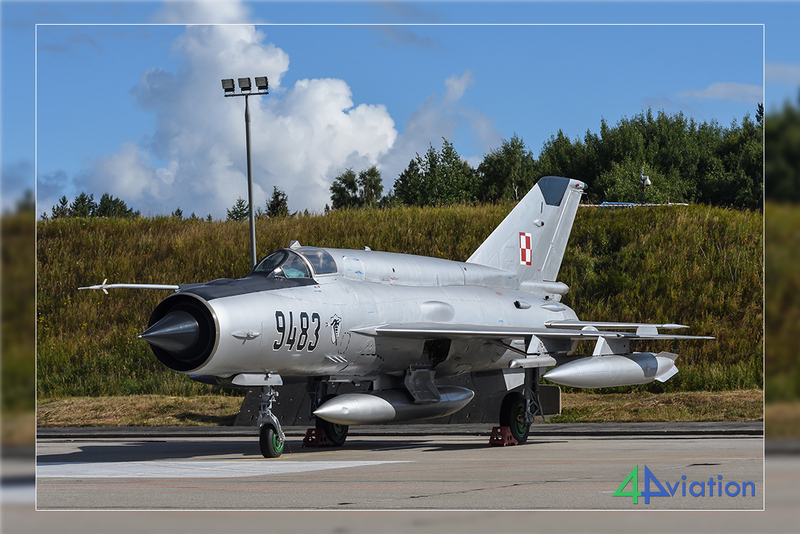 Because we had a convenient flight (time-wise), we chose to start a bit earlier so that we could visit the Luftwaffe Museum at Berlin-Gatow. For this visit we had a little over three hours available, after which we went to Berlin-Tegel to hand in the car and fly back to Schiphol where we arrived at 19:00. 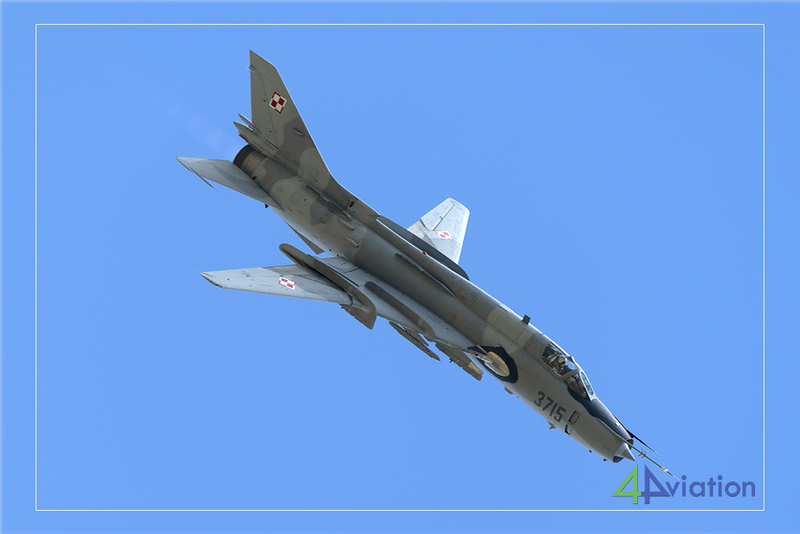 All in all a short trip with a good score on Su-22s where the possibilities for photography can also be assessed as good.